Dubai saw a remarkable 17% upsurge in the total volume of traded goods in the first half of 2016, rising as high as 49 million tons of commodities from 41 million tons the same period last year. Dubai’s non-oil foreign trade added up to Dh647 billion from January to June 2016. Imports had the lion’s share at Dh401 billion, while exports and re-exports accounted for Dh74 billion and Dh172 billion, respectively. The latest trade figures released by Dubai Customs show that Dubai is progressing well in its plan to reduce reliance on oil revenues and move towards an economy that depends on foreign trade as well as other income sources. “To offset the impact of the general slowdown in world economy, lower commodity prices and the slump in oil prices, Dubai has wisely restructured and broadened its sources of revenue while taking considerable measures to stimulate growth in the affected sectors,” said DP World Group Chairman and CEO and Chairman of Ports, Customs and Free Zone Corporation, Sultan Ahmed bin Sulayem. Dubai, according to Bin Sulayem, has early on realized that attracting foreign investments is a necessary must-do step. To maintain Dubai’s business appeal, an advanced trade infrastructure, convenient government services at seaports and airports, a well-established legislative structure and a unique public-private partnership were all in place. “We had the honour of receiving His Highness Sheikh Hamdan bin Mohammed bin Rashid Al Maktoum, Crown Prince of Dubai and Chairman of the Executive Council, lately at Dubai Customs headquarters. We hope to live up to the role HH Sheikh Hamdan set for Dubai Customs during the visit, particularly as Expo 2020 draws near,” he added. As Dubai has already positioned itself as a leading global and regional IT trading hotspot, smart, mobile and fixed phones made up the biggest chunk of the commodities traded through Dubai’s borders in H1 2016, with a total value of Dh84 billion, whilst computers amounted to Dh20 billion. Dubai’s foreign trade of automobiles had a Dh30 billion share, which reflects the emirates’ healthy automotive market. Petroleum oils worth of Dh21 billion were traded across Dubai during the first six months of this year. Dubai’s growing tourism and travel industry, coupled with strong consumer purchasing power of local populations, continued to sustain foreign trade in precious metals and gemstones. Gold represented Dh75 billion of Dubai’s total foreign trade. Diamonds reached Dh51 billion worth of trade, while jewelry was valued at Dh34 billion. The Director of Dubai Customs, Ahmed Mahboob Musabih, expressed Dubai Customs commitment to tailoring new projects and initiatives that best respond to customers’ expectations and make them happy. One of the most prominent initiatives targeting trade facilitation and growth is the Authorized Economic Operator (AEO) program, which offers numerous benefits to licensed AEOs. Back in 2015, we announced the Virtual Corridor initiative, which is currently being developed and, once implemented, will lead to a much smoother cargo movement within Dubai. “We are propelled by the leadership’s unwavering support to our development ventures, and see their recognition of our efforts as a great incentive to do even better,” Musabih said. With a bilateral trade worth Dh79 billion, China was – by far – Dubai’s primary trading partner in H1 2016. India came in second with bilateral trade at Dh48 billion. The USA followed closely with Dh43 billion trade value. 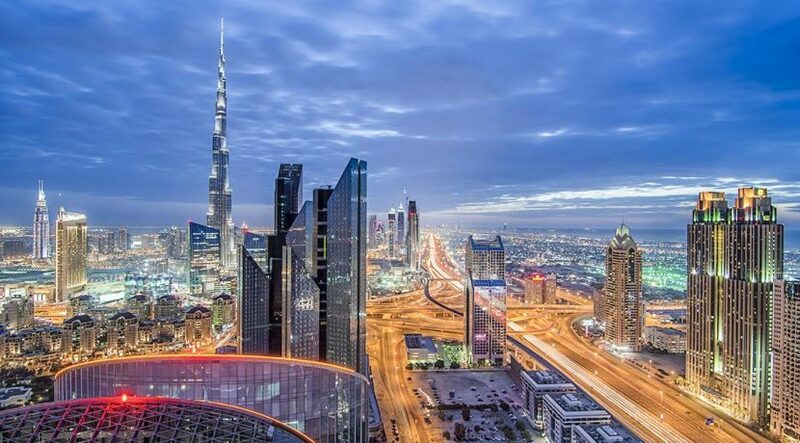 Once again, the Kingdom of Saudi Arabia was Dubai’s fourth top trading partner globally and first in the GCC and Arab regions, at Dh27 billion. 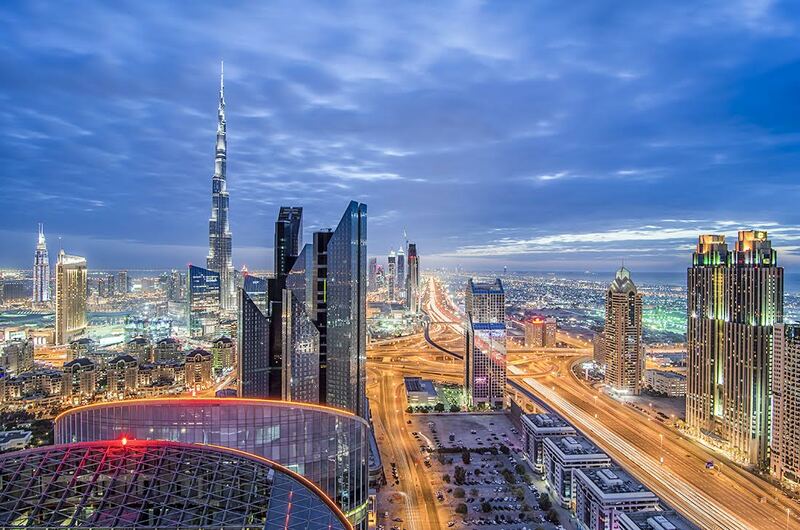 A 12% upsurge in trade was enough to make Germany Dubai’s fifth top trading partner, with a trade value of Dh24 billion. Moreover, a substantial increase of 49% in trade value was recorded between Switzerland and Dubai, taking their two-way commerce to Dh23.7 billion. Direct trade was the main component of Dubai’s foreign trade in H1 2016, standing at Dh420 billion. Free zones and customs warehouses contributed Dh211 billion and Dh16 billion, respectively. In terms of modes of cargo conveyance, Dh300 billion worth of goods were conveyed by air, Dh233 billion by sea, and Dh113 billion of cargo value was carried by land.